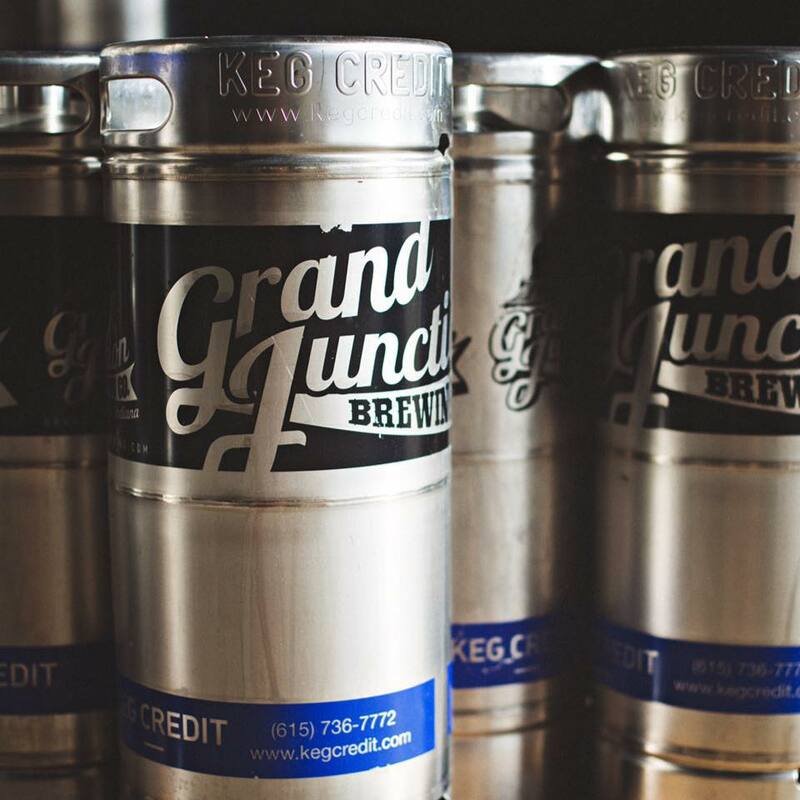 Are you looking to order a craft beer keg from Grand Junction Brewing Co.? Have you seen our current draft list, because you should really take a peek there first! Click here. Fill out the form below and a member of our brewery sales team will be in touch with you shortly! Please note: Indiana State Law does not allow keg sales on Sundays.